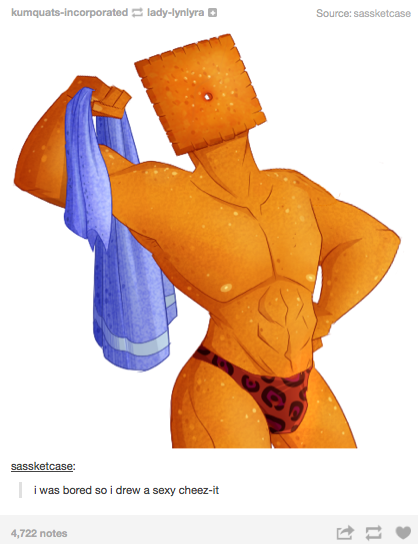 I was reading other topics and I found you said something about Cheezit being copywritten. Then you suggested GenericBrand Cheese Product and I love it. The return of me is now. Am I the only veteran actually playing? It's required to have a good sandbox game. I still don't know why are you trying to get the dev put more stuff into the game. He isn't going to do nothing about it. Let this game die in peace. >>What is this "peas" you speak of? I agree, cheese blocks are a must. IM THE EXECUTIVE CHEF HERE.